Zenalytic Labs was founded in 2015 in Kelowna British Columbia as a full service chemical and microbiological diagnostics laboratory for soil, water, and cannabis. 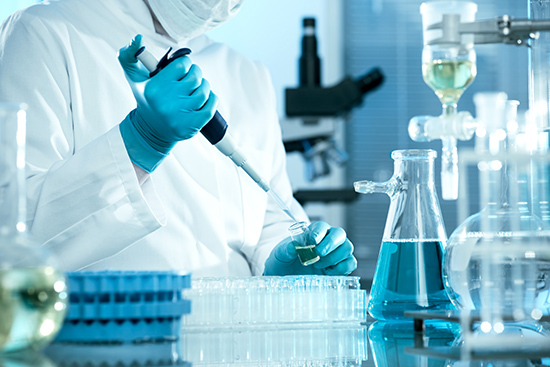 Our services include: metals, organic contaminants, microbiology, and general chemistry. We follow a stringent quality control program to provide consistent and reliable results. On July 20, 2018 Zen Labs was issued a Dealer’s License pursuant to the provisions of the Controlled Drugs and Substances Act – Narcotic Control Regulations. Accordingly, Zen Labs is now a Licensed Dealer. We will focus on testing cannabis potency, metals content, microbiological purity, aflatoxin screening and pesticide screening, as required by Sections 53 and 54 of the Marijuana for Medical Purposes Regulations. We will also conduct analyses for terpenes and residual solvents. our results are of the highest quality.